Newcrest is one of the worlds top five gold mining companies by reserves and market capitalisation. Newcrest operates mines in four countries, and has a global workforce exceeding 19,000. 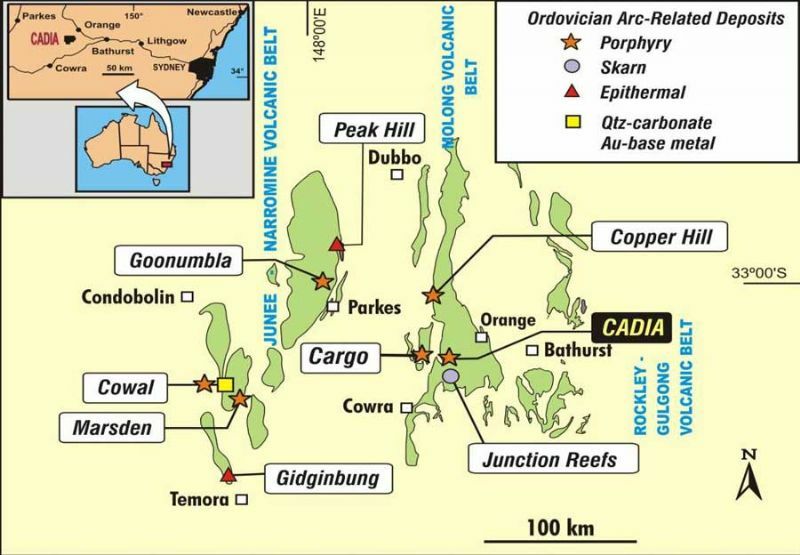 Cadia Valley Operations (CVO) is one of Australias largest gold mining operations and is 100 per cent owned by Newcrest. 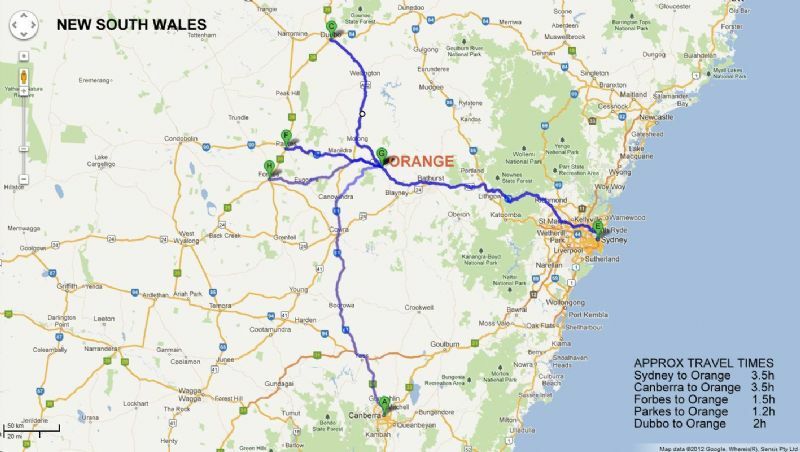 It is located approximately 25 kilometres from the city of Orange in central west New South Wales and is 250 kilometres west of Sydney. 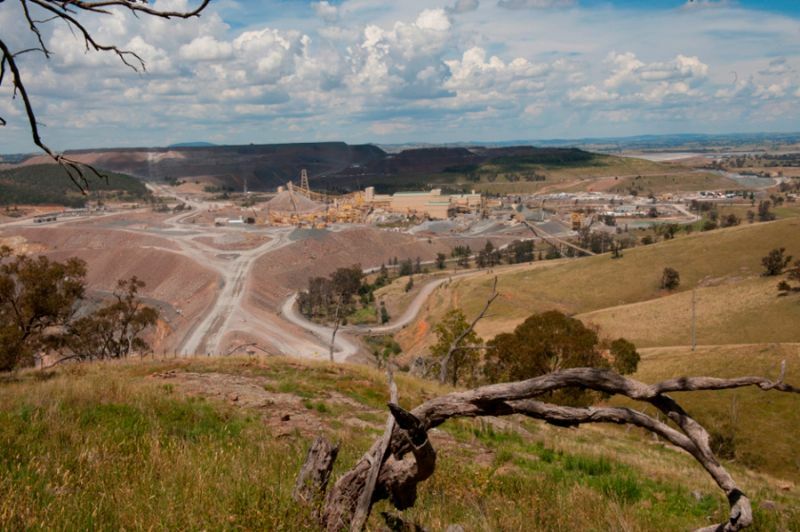 CVO comprises three mines - the Cadia Hill open pit mine, and the Cadia East and Ridgeway underground mines. These are all large scale mining operations using either block and panel caving or open pit mining methods. At CVO, Newcrest produces gold dorÃ© from a gravity circuit and gold-rich copper concentrates from a flotation circuit. 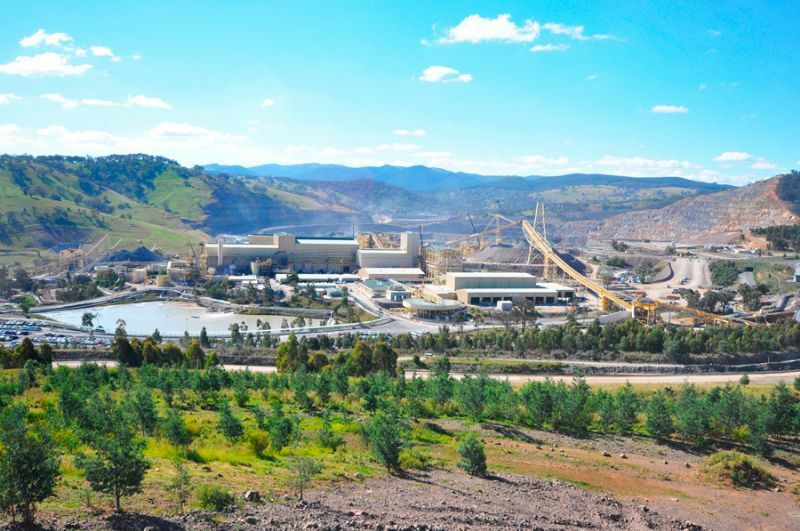 Gold dorÃ© from CVO is refined at the Perth Mint and concentrates are piped to a dewatering plant at nearby Blayney and sent by rail to Port Kembla in New South Wales for export mainly to Eastern Asia. In the financial year ending 30 June 2012, CVO produced 473,195 ounces of gold and 44,778 tonnes of copper. From 1999 (when production started) to 30 June 2012, CVO has produced more than 7.1 million ounces of gold.